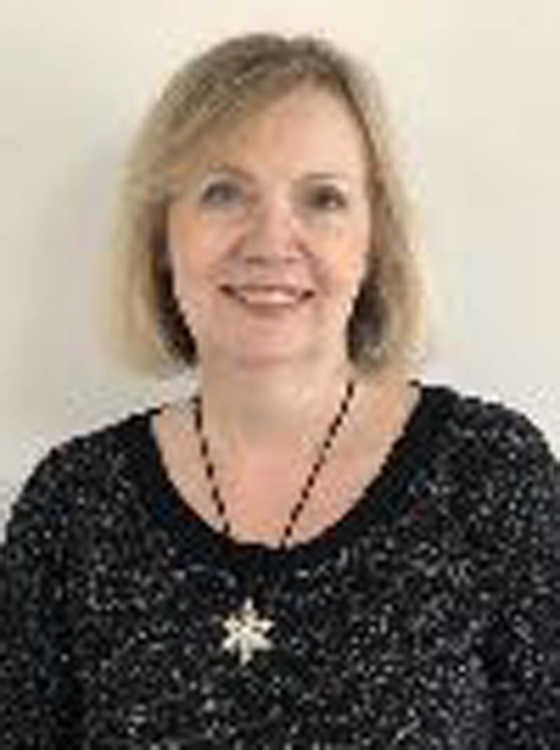 SIKESTON — Debby Davis recently celebrated 20 years with Raymond James Financial Services of Sikeston. Raymond James Financial Services is located at 741 North Main Street, Sikeston, Mo. SIKESTON — Historic Downtown Sikeston merchants on Center Street will host a spring open house from 10 a.m. to 6 p.m. March 23. There will be a grand opening for Flame Boutique, which sells women’s contemporary clothing, jewelry and accessories. Reflections Salon and Boutique, Leigh Anne’s Line, Flame Boutique and Margaret + James will also host open houses. Additionally, there will be food from Susie’s Bake Shoppe served, drinks and hors d’oeuvres. CAPE GIRARDEAU, Mo. – Saint Francis Healthcare System has announced Adult/Pediatric Hospitalist Devika R. Nagaraj has joined Saint Francis Medical Center. Nagaraj received her medical education and completed her internship in 1991 from Bangalore Medical College in Karnataka State in India. 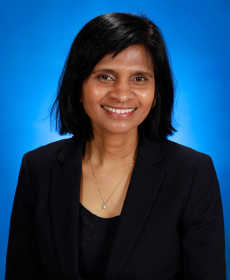 She completed her residency in 2001 at St. Joseph Mercy Hospital-PMI in Pontiac, Mich. Nagaraj is board certified through the American Board of Internal Medicine and American Board of Pediatrics. She previously worked at Saint Francis Healthcare from July 2001 to March 2016 and served as a long term locums tenens after March 2016 to present.